If you are considering cataract surgery, you should read this article (and click “Read more”) to learn about another of our amazing patients, Lynn Chaney – through her own words and video – and how Laser-Assisted Cataract surgery changed her life. In Lynn’s words, she says her reaction the morning after her surgery was this: “There’s no way to explain it. 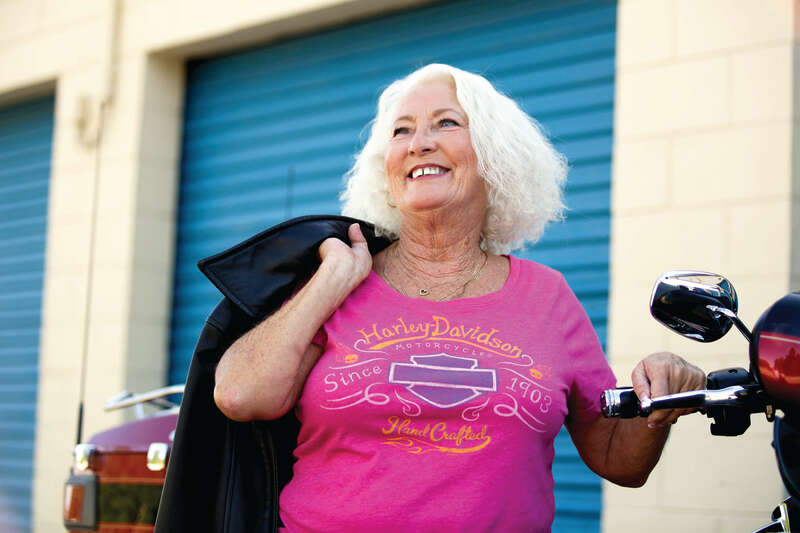 Everything’s so bright and so clear!” Riding her Harley Davidson with her husband, Leon, is Lynn’s passion – now she can see everything during their rides so much clearer…without glasses. Laser-assisted cataract surgery with multi focal lens changed her world.